The 32nd day of Serie A ends on Monday. Atalanta receives Empoli. Atalanta is aiming for the Top 4. Empoli will try to get out of the red zone. Author of a very good season so far, Atalanta occupies the 5th rank Serie A with the same number of points as the team ranked in the 4th place, synonymous with qualifying for the next Champions League. In confidence, the partners of Duvan Zapata remain on a beautiful series in the course of 6 games without losses (4 wins and 2 draws). Last weekend, they brought a good point of their trip in the den of Inter (0-0). Empoli is currently 18th in Serie A and concedes 2 units behind the first non-relegation formation. In the last 5 days, Aurelio Andreazzoli’s men have alternated defeats away (3) and home wins (2). After taking the measure, in front of their tifosi, of Naples (2-1), they fell on the lawn of Udinese last weekend (2-3). Suspended last weekend, Colombian striker Duvan Zapata is back for the match. On the other hand, the important defender Toloi and the promising Varnier remain stuck in the infirmary. Empoli laments the absences on injury of the Acquah executive, potential holder La Gumina, long-time absentee Polvani and substitute Diks. In addition, the experienced defender Maietta is suspended this weekend. 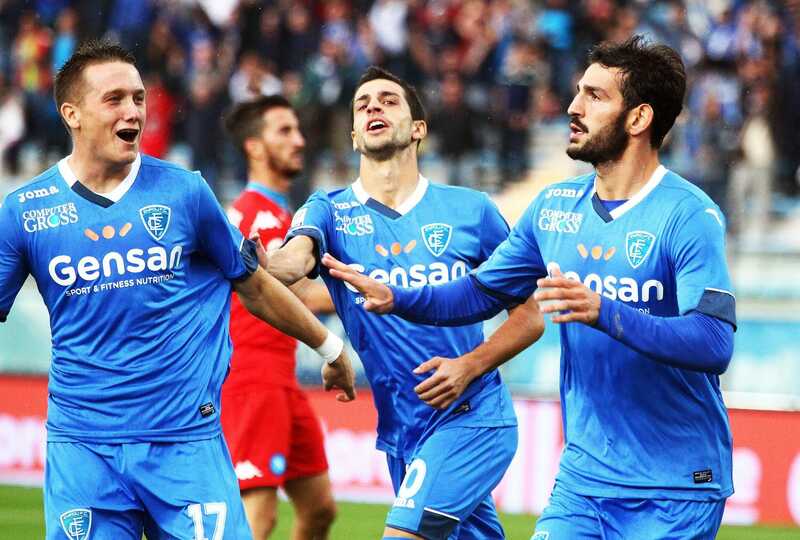 In the first leg, Empoli won at home (3-2). In confidence, Atalanta should take the measure of relegated Empoli who still has not won away in this championship.